Without even the whispered prayers of hopeful hearts. White-bladed arms ever threshing slowly, slowly. 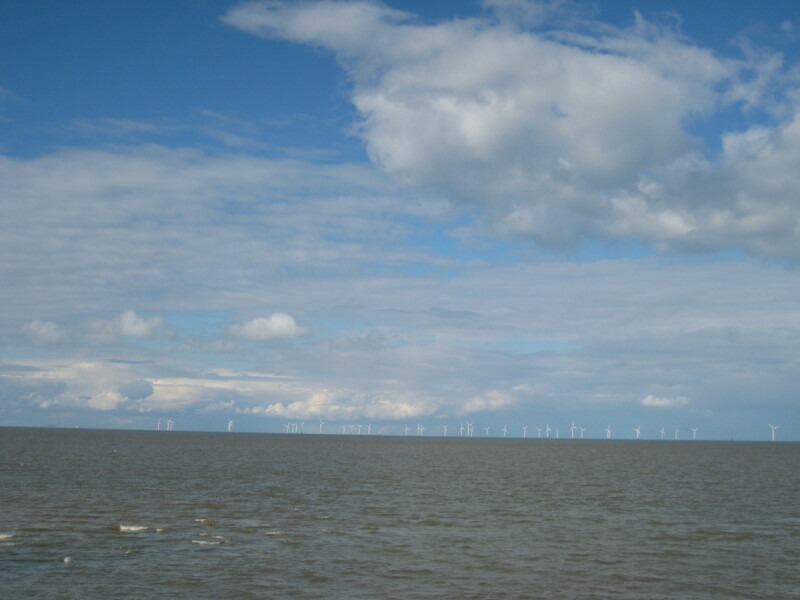 In wind-turbines bestriding the scrolling & unrolling inky sea. How can we know what’s ahead in 2017, or indeed in any year? We can’t, but time (the enemy, as some call it) can also be merciful. As I approach the mystery of another new year, I do so as much with hope and comfort as with doubt. 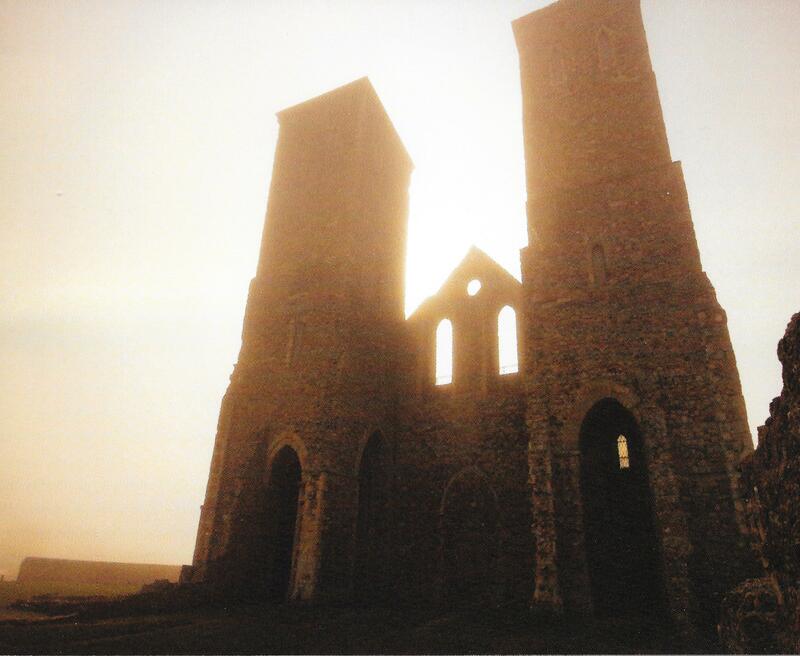 Of Time & Tide: fourth in a series of new posts: here’s another Reculver poem for the first day of January. 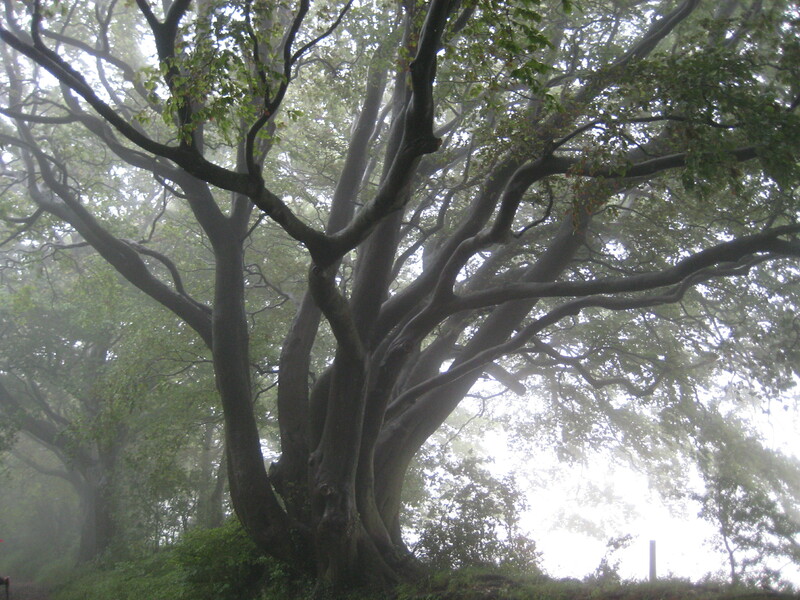 May the fog lift to bring hopeful, joyful and peaceful days! Walls crack, heave up, subside, give way. Just shafts of sky above the boiling tide. As tokens & signs for sailors & airmen. Settle like sea fog over the ruins.